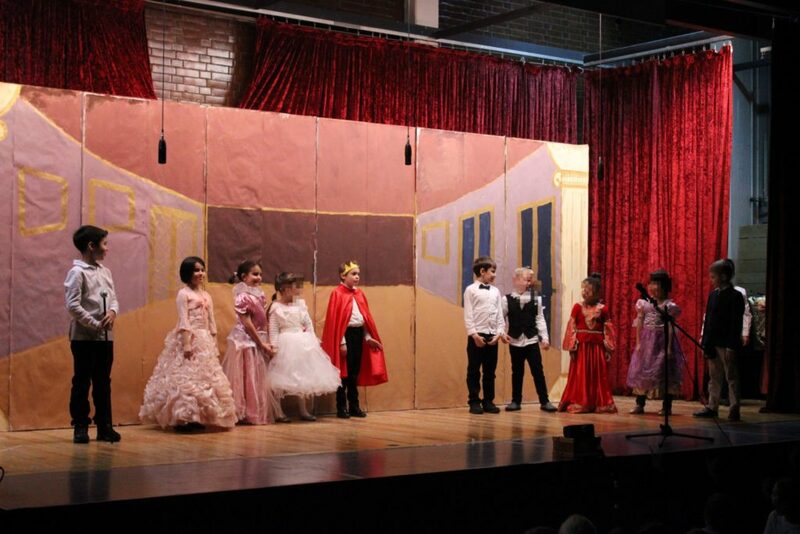 Once again the Grade School prepared and presented their winter theatre project with great dedication and elan. The students designed and painted the set themselves. They memorised their lines, learned songs and practised dancing. 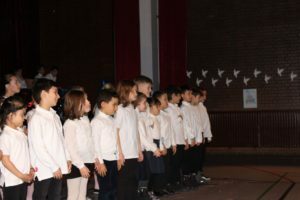 The audience applauded the students and the Grammar School teaching team, which worked with the students to prepare their version of ‘Cinderella’. Parents and students provided rich fare at a dessert buffet after the show, creating a convivial ending to a wonderful evening.